Alex Smith, Falkirk’s technical director, will retire at the end of this season. It will bring to a close a career which began in 1958 at Kilmarnock and continued throughout the Scottish domestic, and international, game. The 78-year-old will join family currently living Down Under when the season finishes. He already makes regular trips to visit, but this year will make the move permanently. Smith, the chairman of the Scottish managers’ association, began his modest playing career at Kilmarnock in 1958 when Harold McMillan was still Prime Minister and Little Richard was in the charts with ‘Good Golly Miss Molly’. He moved to Stenhousemuir and East Stirlingshrie among others and it was at Ochilview he would make his managerial debut in 1969 – a career of association which has spanned almost half a century. From Cowie, he both played and managed locally at Stirling Albion where he learned his trade alongside the legendary Bob Shankly and was a close friend of Billy Bremner, regularly heading to visit the midfielder in Leeds. 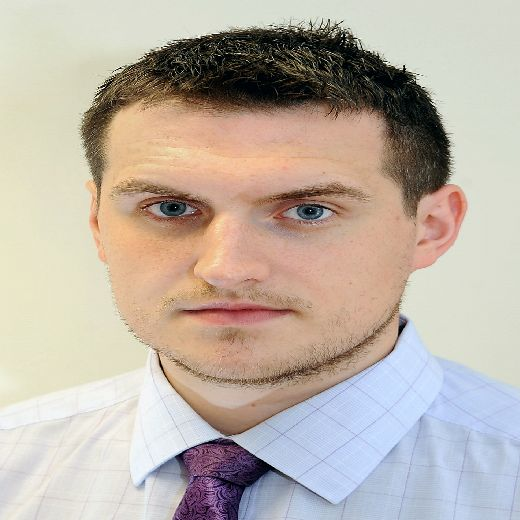 Alex Smith has been with Falkirk for nine years. After Stirling and Stenhousemuir he moved to St Mirren where he is in the annals of history, landing the Buddies the 1987 Scottish Cup before a move to Aberdeen where he again got his hands on the silverware. A brush with the Scottish Premier League title came agonisingly close in 1991 and Smith moved on a year later to Clyde where he formed the club’s Academy and helped the move to Broadwood in Cumbernauld. Always an advocate of bringing through young players, and managers, he continued to aid the SFA and managed the Scotland under-21s for four years and also managed Dundee United and Ross County before joining the Bairns under the Eddie May regime in 2009. He stayed on to assist Steven Pressley and twice took interim change of the Bairns while carrying out a technical director role at the club. 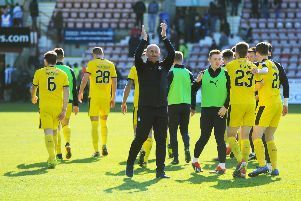 He heads to Australia embedded into Falkirk’s history too – as the most successful Bairns boss, in terms of winning percentage. Smith won the Scottish Cup with St Mirren, and again with Aberdeen where he completed a cup double in 1989-90. Alex Smith. Picture Michael Gillen. Alex Smith played for Stenhousemuir, Stirling Albion, East Stirlingshire and Albion Rovers (pictured above, front row). He boasts an enviable winning record at Falkirk. Picture John Devlin.